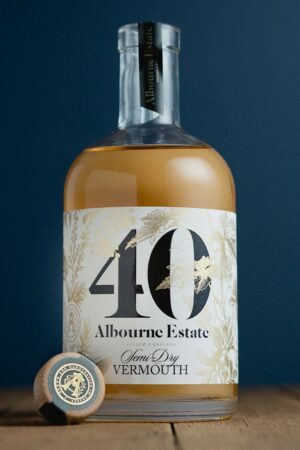 Our pale, semi-dry English vermouth offers a highly complex yet lifted aromatic nose packed with exotic spice, citrus peel and fragrant herbs. On the palate it is deliciously fresh with just a touch of sweetness and a long lingering finish. 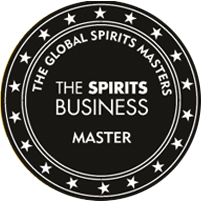 We’re delighted to say that it has already been awarded a ‘MASTER’ in The Spirits Magazine Global Spirits Masters competition 2017. Drink on its own (chilled on ice), partner with strong cheeses, cured meats, dried fruit and nuts (best served at 12-15℃ ) or use in a range of delicious cocktails. It’s a truly versatile drink.